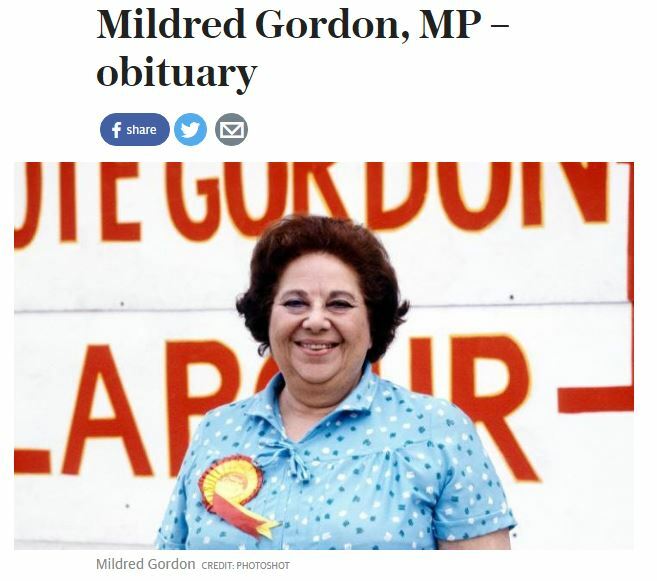 The Daily Telegraph will publish a 244-word correction after a number of errors in its obituary about Mildred Gordon MP, who died in April. 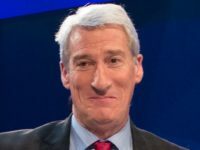 The former Labour politician’s son David made a complaint to press regulator IPSO on the grounds the article, published on 14 April, was inaccurate. Among the mistakes pointed out by Gordon was that the paper had said his stepfather Nils Kaare Dahl had survived his mother, when in fact he had died in 1996. Gordon also contested the claim that his stepfather had “once been Trotsky’s bodyguard” to be misleading as it “misrepresented his acquaintance” with the Russian revolutionary. Gordon said his mother had not been deported from the United States, despite the article claiming “her activities led the US government to deport her in the 1950s”. 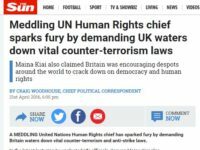 He also said it was misleading for his mother to be described as a “disciple of Ken Livingstone” as she had had disagreements with him on a number of occasions. He added it was wrong to report that his mother “gravitated to Labour as it moved Left-wards” after returning to London from the US, as she had already been a member of the Labour party for over a decade having joined in 1939. 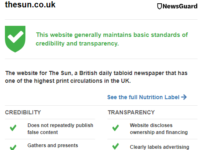 IPSO said the Telegraph accepted its report of the death of Nils Kaare Dahl was inaccurate and that it had apologised to Gordon and amended the online article to correct it. The newspaper said it had made clear the basis for its claim that Mildred Gordon had been deported to the US and offered to publish a 39-word clarification, however this was rejected by Gordon. 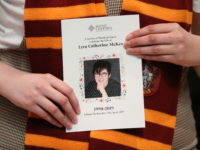 A second, longer clarification, to appear as a footnote at the bottom of the online article and published in the Obituaries section of the newspaper, was eventually agreed by both parties. It read: “An earlier version of this article stated, inaccurately, that Mildred Gordon was deported from the United States and that she was survived by her husband Nils Dahl. Mr Dahl in fact died in 1996. “He had not ‘once been’ Trotsky’s bodyguard, as the article said; rather, he was once asked to be prepared to fulfil this role, but the opportunity to do so did not arise. “Mildred Gordon joined the Labour Party in 1942 rather than gravitating to Labour in the 1950s as the article originally implied. She had disagreements with Ken Livingstone on a number of occasions and was not his ‘disciple’, as the article said. “We apologise for these errors, which have been corrected. Her son, Professor David Gordon, has also asked us to record his belief that Mrs Gordon came close in 1993 to winning a seat on the Shadow Cabinet for a range of reasons, including her strong campaigning work, and not because she was the “least credible figure” that Labour MPs “could vote for to embarrass the leadership”. “We are further content to clarify that the obituary’s claim that Mildred Gordon wrote in a 1990 New Year’s message about “the Thatcher government’s continuing attempts to literally grind the faces of the poor” was drawn from a 1990 Telegraph news item quoting a contemporary Labour party publication, not from the actual publication itself. IPSO did not rule on whether there was a breach of the code as it said the outcome had been successfully mediated. Please give a recent the book the private store the market.